Loosing someone you love is a very traumatic time and with it comes all sorts of decisions you never thought you would be making. 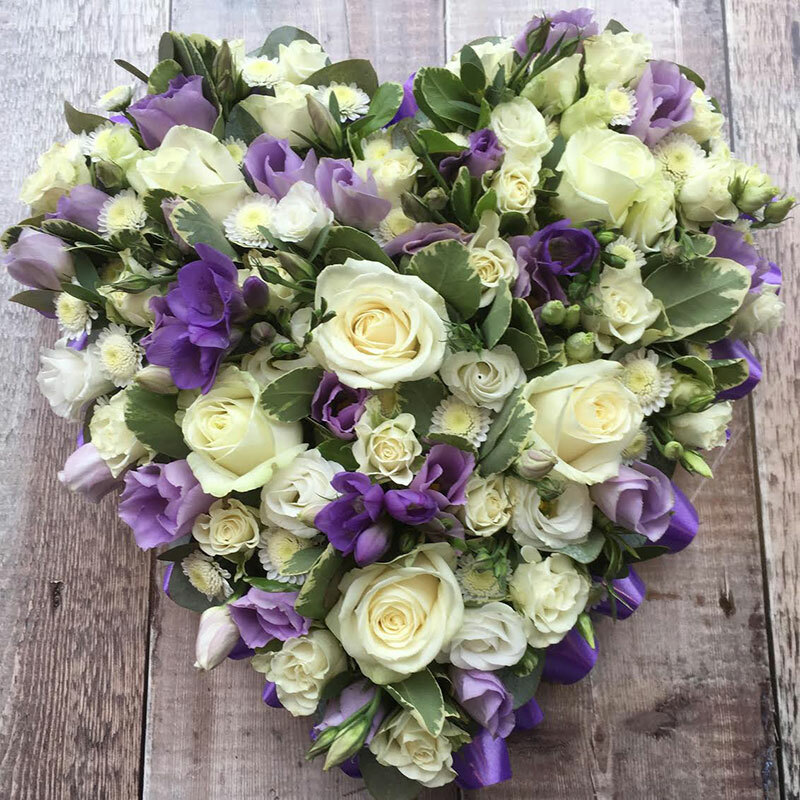 Deciding on which flowers to choose can be a daunting task so we will do our best to help steer you through this difficult time. We want your choice to help celebrate and remember their life so we will tailor our designs to make sure that we capture some of your memories. 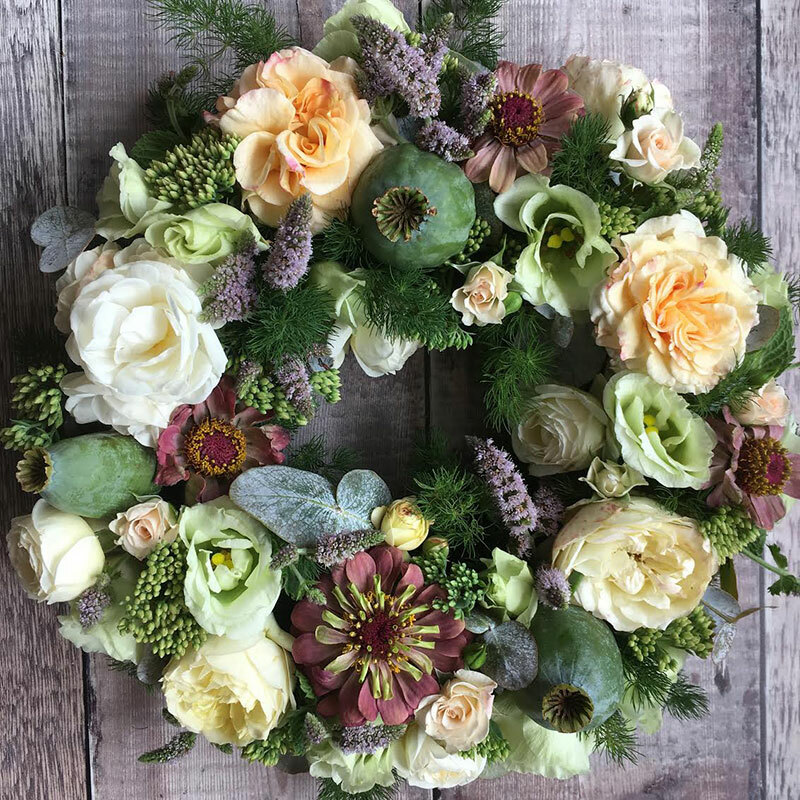 We are always happy to include any favourite flowers and even incorporate something from your loved one’s garden that has some special significance to you and your family. We work with all of the local funeral directors and liaise with them with regards to delivery times etc. 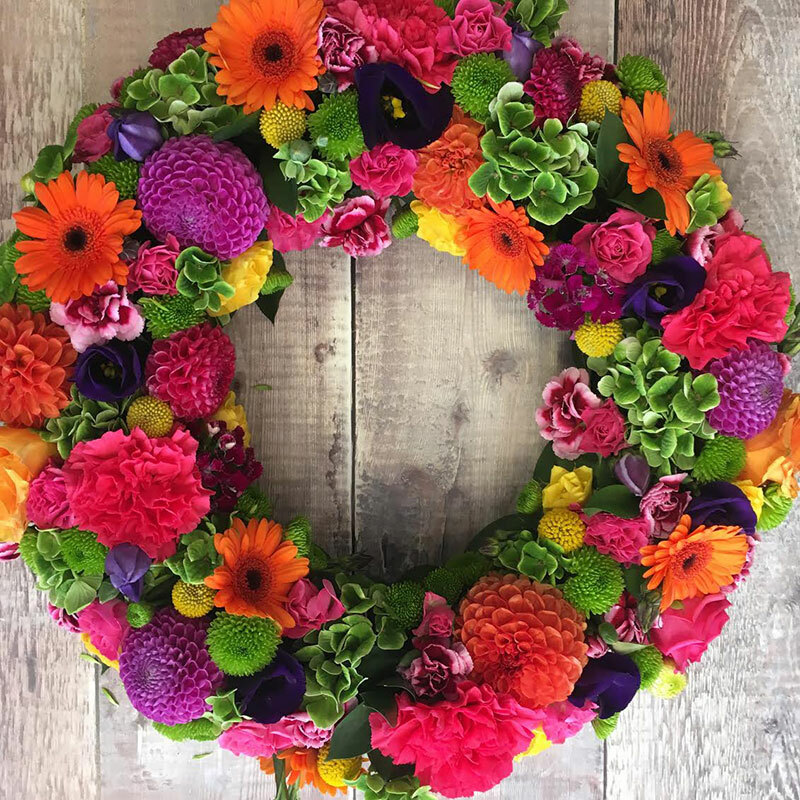 Pictured are just some examples of our own floral tributes, please do not hesitate to contact us if you have any questions or want to discuss your requirements.